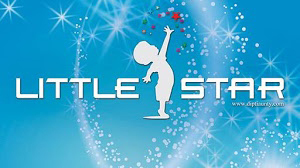 Little star is an exciting and easy tool to introduce our little stars to the world outside our homes. It connects the dots from the happenings of the world to the everyday sphere of life of the young children such as the manners, environment, school, etc. With unique features like current news, archives and polls, Little star is presented in a conversational way to expose, explore, ponder and inspire the new generation.